With fee pressures from passive management, will sponsors adopt performance-based "fulcrum fees" asks the WSJ. Under federal rules, a mutual fund can raise fees when it outperforms if—but only if—it symmetrically lowers fees when it underperforms. 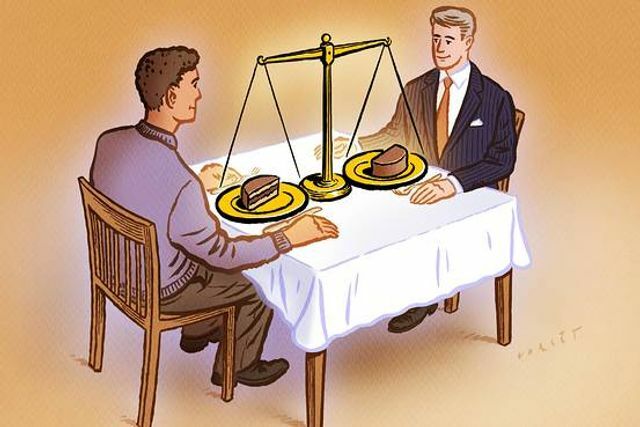 That “fulcrum fee” helps put fund managers on the same side of the table as the investor. When you make more money, their fee goes up; when you make less, their fee goes down. Let’s make a deal. You give me your money, and I’ll invest it in the stock market. You take all the risk, and I’ll give you the reward. Well, most of it. Every year, I’ll collect 1% from you, even if you lose money on my stock picks. That 1% is as much as one-fourth of the expected long-term return on stocks after inflation. Trust me: I’m worth it. If that deal sounds unfair to you, you’re right. But the investment industry has long offered clients fees that have nothing to do with performance. That’s changing, but not nearly fast enough.